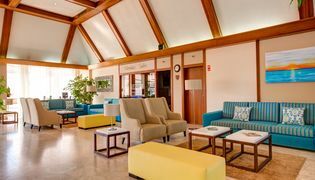 Jardim do Vau has created the ideal location for the combination of work and leisure by developing an exclusive area dedicated to conferences, congresses, meetings, workshops and presentations amongst many other options. A total of five halls and executive rooms form a business center, which due to its great flexibility can be adapted to many types of business meetings and events. 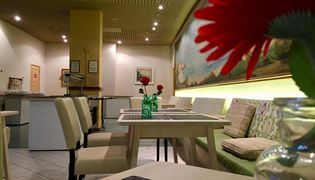 You may further complement your meeting with a dinner, lunch or coffee break in our restaurant.